Dr. D’Arienzo’s $19.95 all VIDEO and NO TEST online Washington County Florida Divorce Course, Parent Education and Family Stabilization Course, Healthy Divorce Healthy Kids, is now available in Washington County. 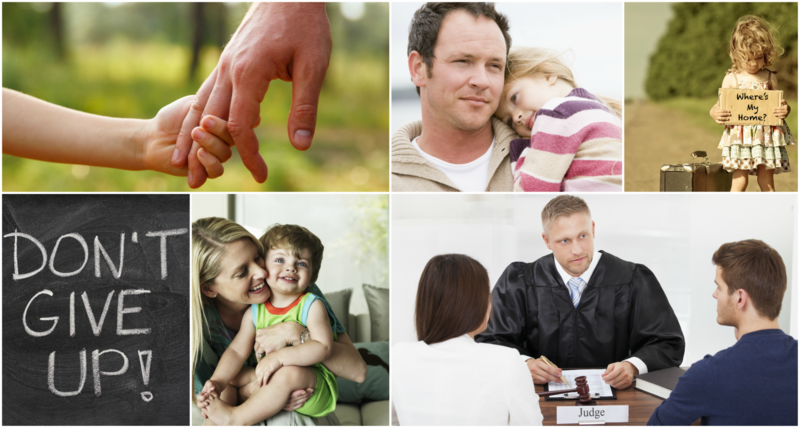 We have the only online child psychologist created parenting divorce course. We know that you will find Dr. D’Arienzo’s parenting course informative, powerful, and easy to complete. Based on our approval from DCF, we are able to provide our course to you in Washington County online. We are thrilled to have our Parent Education and Family Stabilization Course available to you in all the counties in Florida including Washington County. For Washington County, Our Parent Education and Stabilization Online Course focuses on seven topics. Previous PostWalton County Florida Divorce CourseNext PostIs Anger Management Training Effective?